Why Vacation in Destin Florida for a Romantic Getaway? 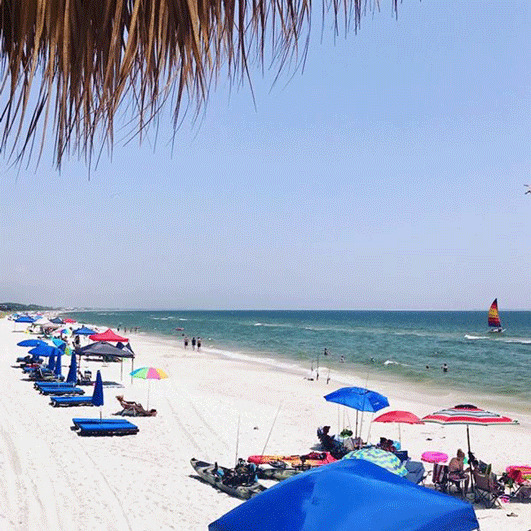 Your Mexico Beach Guide to a Great Small Town beach vacation! Great Florida Weekend Getaways for couples on the Gulf Coast. 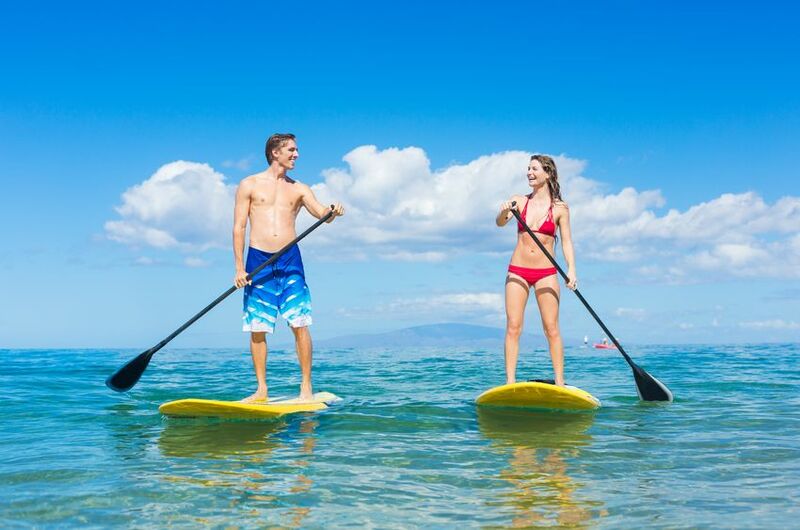 The Florida Gulf Coast for Couples – Romance and Adventure Done Right! 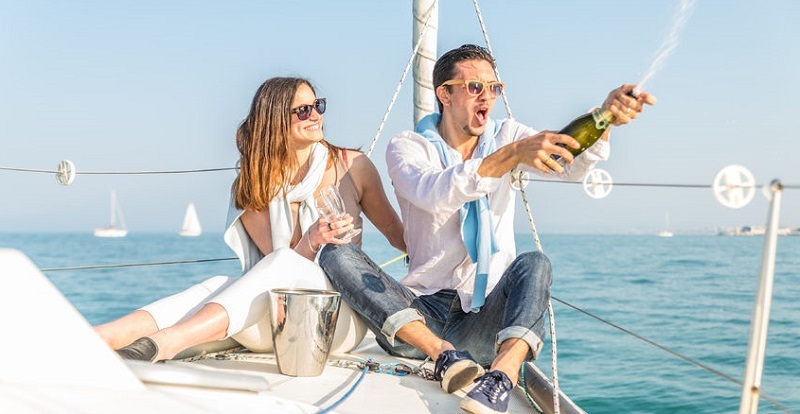 The Florida Gulf Coast is the perfect couple's vacation whether you are looking for the ideal honeymoon or an amazing adventurous getaway for two. This amazing coastal area has it all. Newlyweds ditching their bow ties and veils to run barefoot across the silky white sand. Married couples walking along the water and remembering 20 or 30 glorious years together as the sun starts to fade in the distance. Young lovers romping in the ocean on a secluded beach, dipping under the cool water for sensuous kisses. New parents relaxing in beach chairs, trying hard not to call the babysitter or grandma for the fiftieth time since they left home. You’ll find all of these love stories plus many more when you venture to Florida’s Gulf Coast and do a little people watching. With stunning views that make you want to reach out and kiss someone to exciting activities that are perfect for bonding, there’s no end to the intimacy found along this coast. Whether you’re celebrating a milestone honeymoon or you’re whisking someone special away because you want all of their attention, there’s a coastal town in Florida ready to welcome you home. The Emerald Coast is a slice of the Florida coastline resting around the popular tourist city known as Destin. This area is known for green-blue waters and incredibly soft white sand. If you’ve ever heard someone talk about “sugar sand,” there’s a chance they’ve visited this area of the Gulf Coast. Since this coastline attracts thousands of visitors each year, it’s not difficult to find an affordable hotel room or luxurious resort accommodations in Destin or any of the surrounding cities. The same is true of Sarasota, Pensacola, and many other popular resort towns located on the western coast of Florida. For couples traveling on a tight budget or who enjoy mingling with others after dark, these are the best towns for romantic getaways. 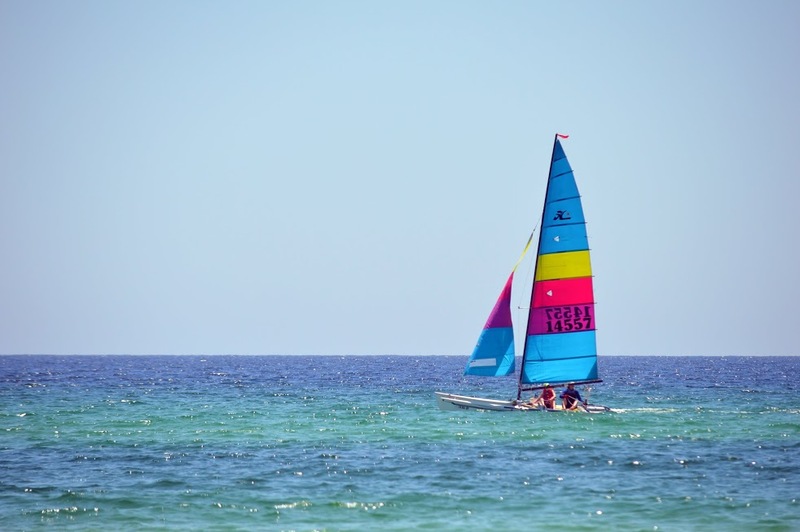 Whether the goal is to get your adrenaline rushing through adventure water sports or you simply want to relax on the beach while your hangover from an exciting night at the club drifts away, you’ll find what you need in Florida’s well-known beach towns. When you don’t want to spend your romantic vacation fighting crowds or stealing kisses when no one is looking, there are some secluded Gulf Coast islands that make it easy to get lost together. Whether you slip away to Pass-A-Grill or escape to Cayo Costa, you’ll find miles of quiet beaches and a variety of private accommodation options located far from the more popular coastal towns. These islands are perfect for couples who want to feel like the only two people left on earth. If you have dreams of intimate moments in the sand while the sunset serves as your backdrop, there is a small island on Florida’s Gulf Coast that just might make your dreams come true. You can also enjoy some luxuries on these islands, like a personal chef serving up your favorite dishes at just the right moment. The Florida Gulf Coast has small restaurants serving the best breakfast you’ve ever had. Farmer’s markets with juicy fresh fruits and unique handmade items that you can’t wait to bring home to your friends. Parasailing adventures, sailing fun and dolphin-watching cruises await you! What about a candlelight dinner at a table overlooking the ocean and a plate filled with seafood fresh from the ocean? Day after day filled with nothing but lounging in one another’s arms with perky palm trees all around and the waves lapping gently in the background. Whether you’re out for new adventures or you simply want to spend time talking and enjoying great food, there’s something new awaiting you in Florida. Don’t be surprised if you go into the Florida Gulf Coast without any knowledge of the local area and head back home with new favorite spots that you can’t wait to visit again. You may also go home with secret memories that make you blush. What about a camera full of pictures that will make your friends jealous? You may head into Florida as a stranger, but you’ll leave feeling like you belong on those pristine beaches. looking for a great Mexico beach guide? let me show you all about this hidden gem of a small Florida Beach town! 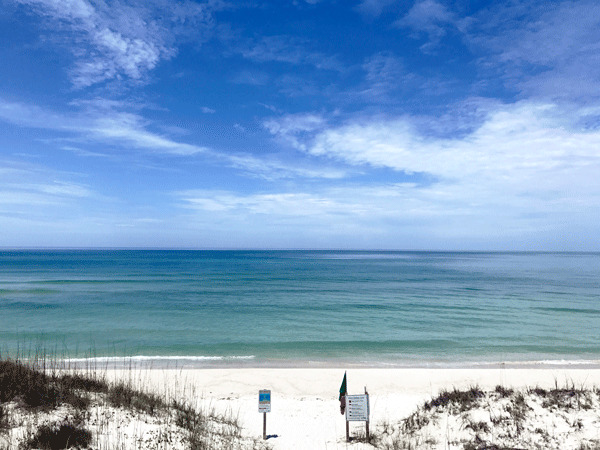 Considering booking a Cape San Blas Florida Vacation? Discover the many things Cape San Blas has to offer here! Great Florida honeymoon ideas for any budget and taste.